Celebrate the return of Spring and Summer with this Frozen Apple Daiquiri Recipe! 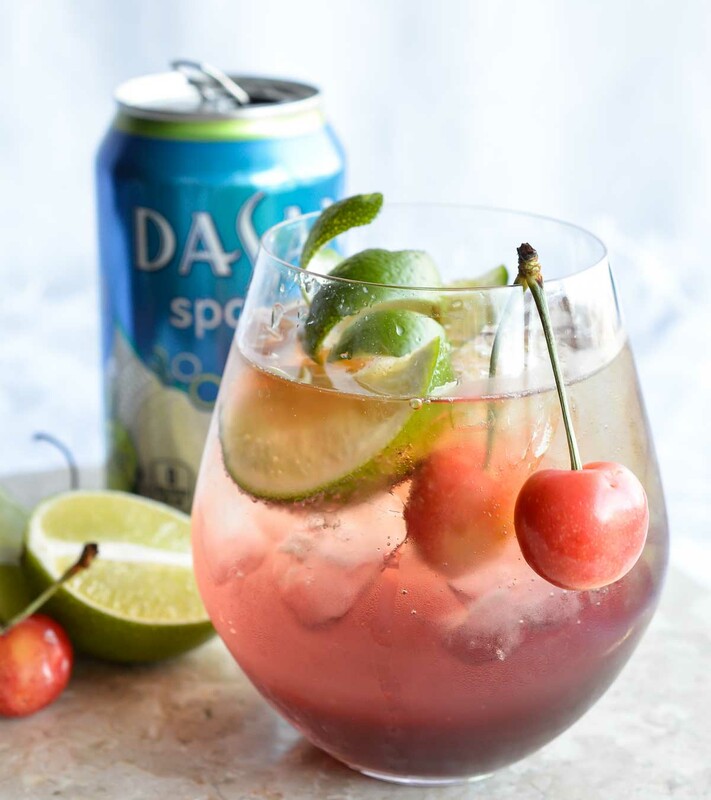 A unique twist on a favorite summertime cocktail. 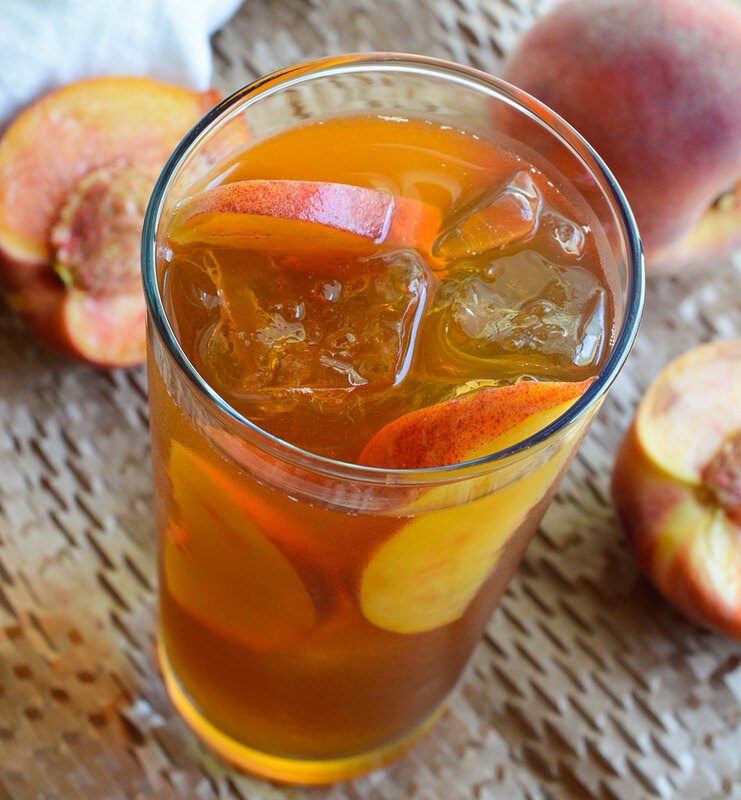 Apple, rum and amaretto come together in this super refreshing drink! CHEERS! With the super HOT weather just around the corner, I have been working on some slush recipes to keep me cool. As usual I want something a little unique and interesting. That is how this Frozen Apple Daiquiri Recipe came about. I wanted to create a daiquiri recipe unlike the typical strawberry daiquiris and frozen margaritas. These APPLE DAIQUIRIS are it! 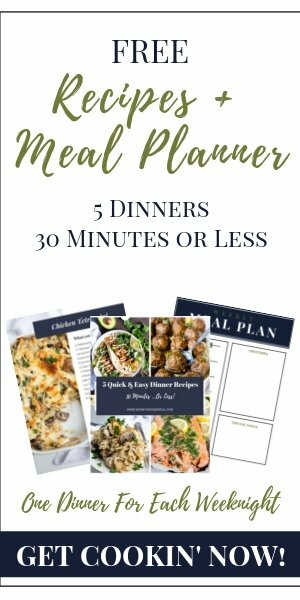 Super tasty, easy to make and unlike anything else. 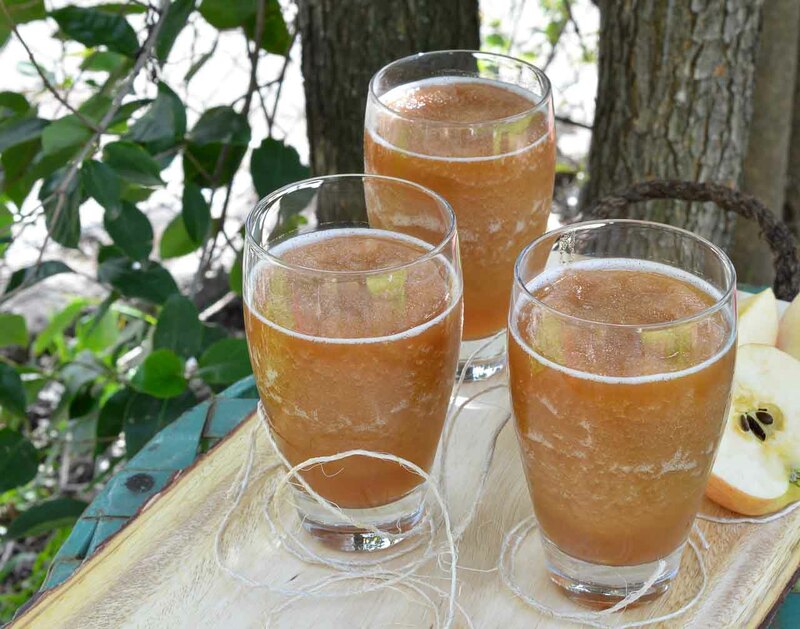 These frozen cocktails are a simple blend of apple cider, spiced rum, amaretto and Musselman’s Apple Butter. Yep folks, you read that right. 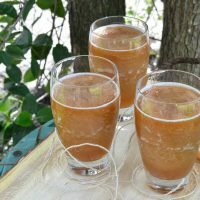 This festive summertime blended cocktail is made with apple butter! 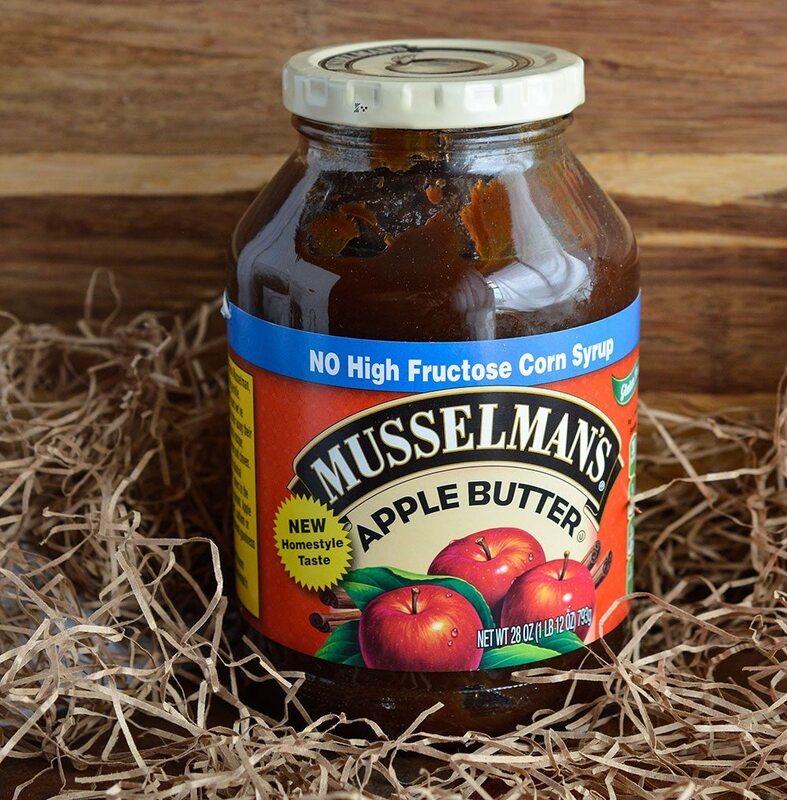 You all know by now that Musselman’s Apple Butter is one of my favorite secret ingredients. No one would ever guess that these daiquiris get their one of a kind flavor from apple butter! My secret not so secret ingredient. Just blend up a large batch and serve to friends on a balmy summer day. Whether or not you let them in on the “secret” is up to you. 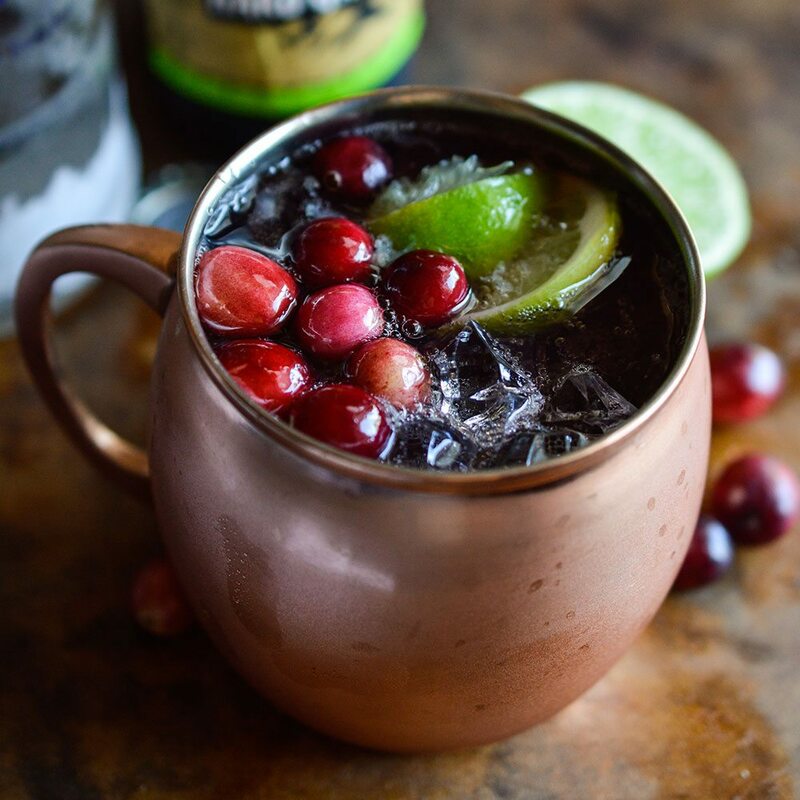 If you are not looking to get your buzz on, these drinks can be made without alcohol. Just increase the amount of apple cider and omit the alcohol . 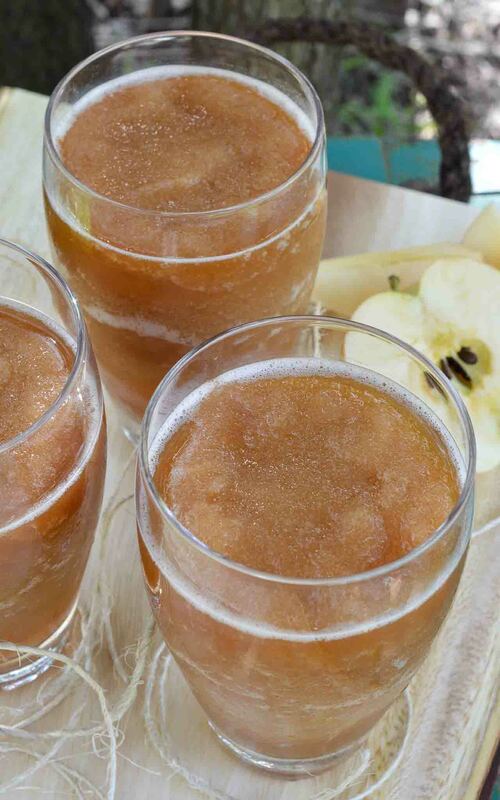 . . Apple Slushies! 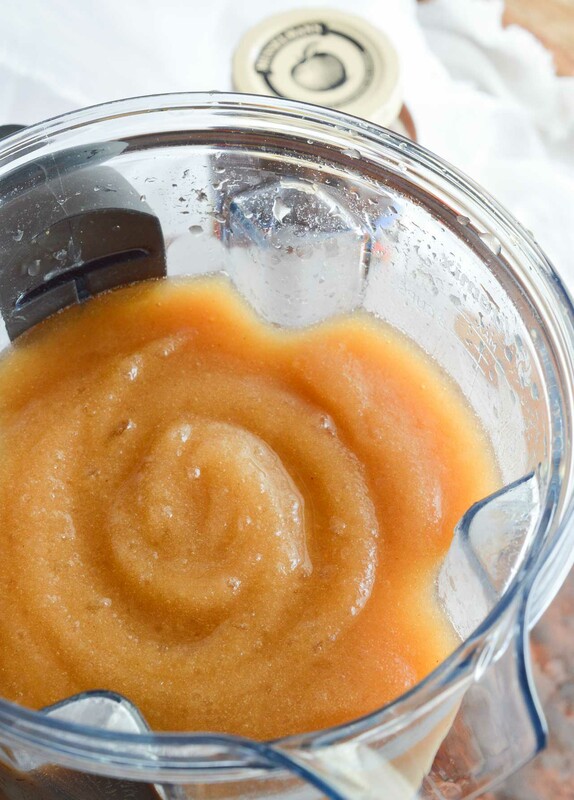 Combine all ingredients in blender and process to a slushy consistency. 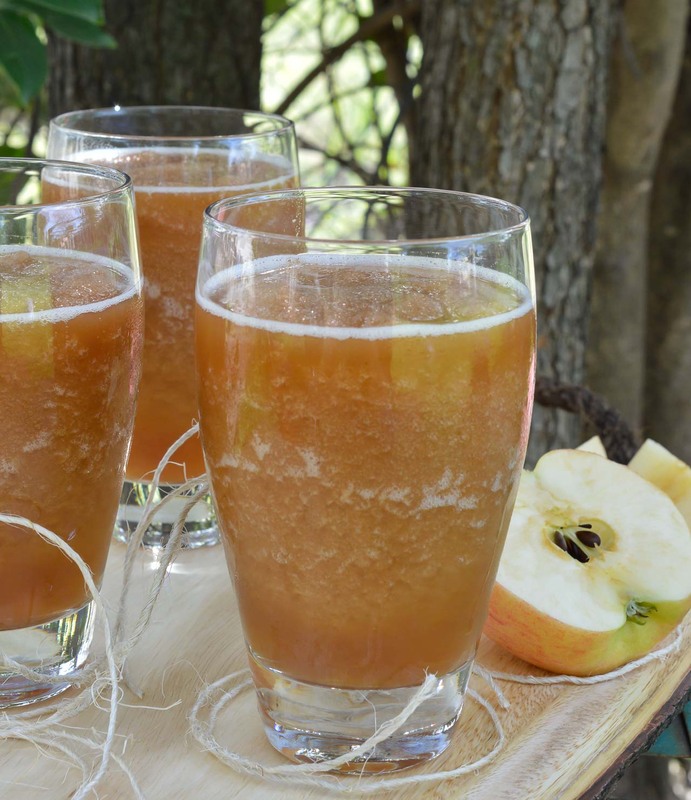 Non-Alcoholic Option - Replace alcohol with additional apple cider for a refreshing apple slushie. More To Sip On. . . I can totally see myself drinking this from now through the fall! I only ever think of a strawberry daiquiri, what a fun idea!!! 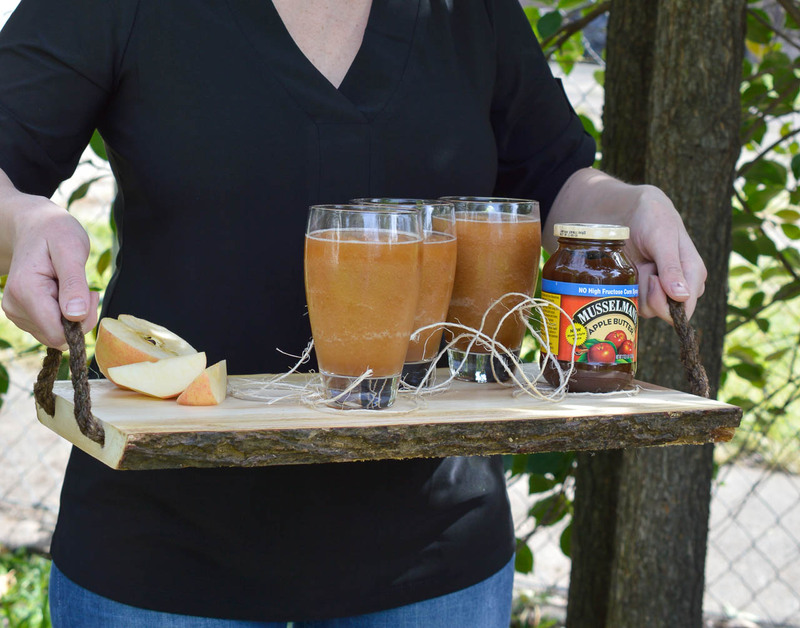 What a smart use of apple butter! Thanks Rachel! It is my favorite ‘secret ingredient’.